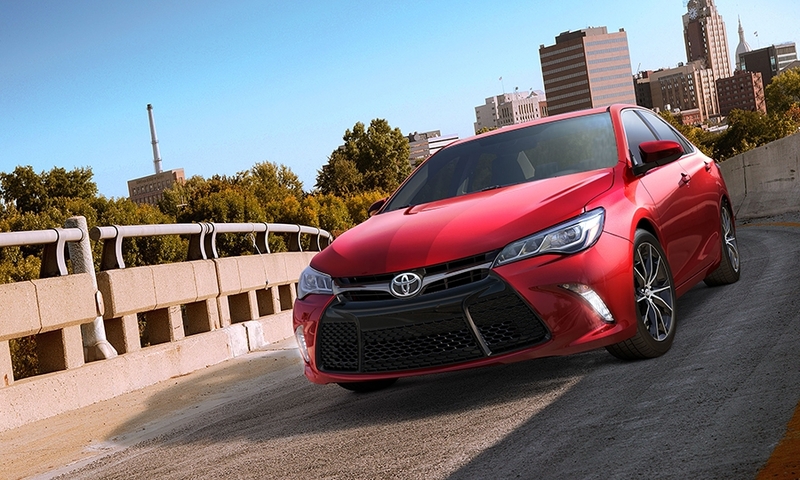 NEW YORK -- In 2011, Toyota touted the newest Camry for its "bold, sophisticated" design. Reviewers responded with labels such as "no stunner" and "quiet, and otherwise unremarkable." 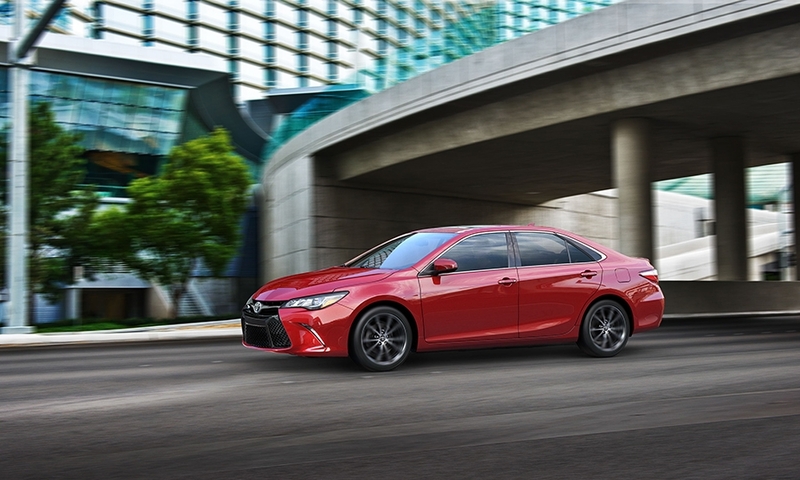 The automaker, fighting to extend the Camry's 12-year reign as the best-selling car in the United States, is again showering its flagship sedan with superlatives as it unwraps a new edition. While the reviews aren't yet in, the model shown at the New York auto show today reflects significantly more change than is typical for a car that’s been spruced up halfway through a five-year cycle. "We wanted to make this the best Camry we've ever built," said Bill Fay, Toyota Division general manager, at today’s unveiling. 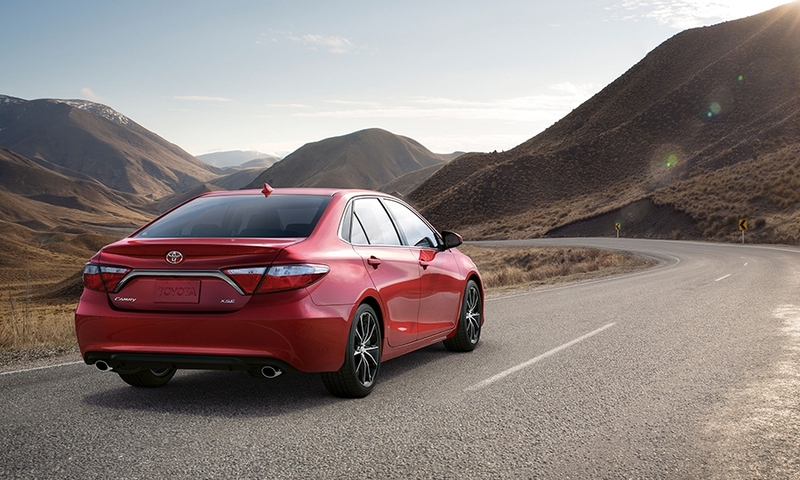 "The new Camry will connect even better with families on a rational and emotional level." 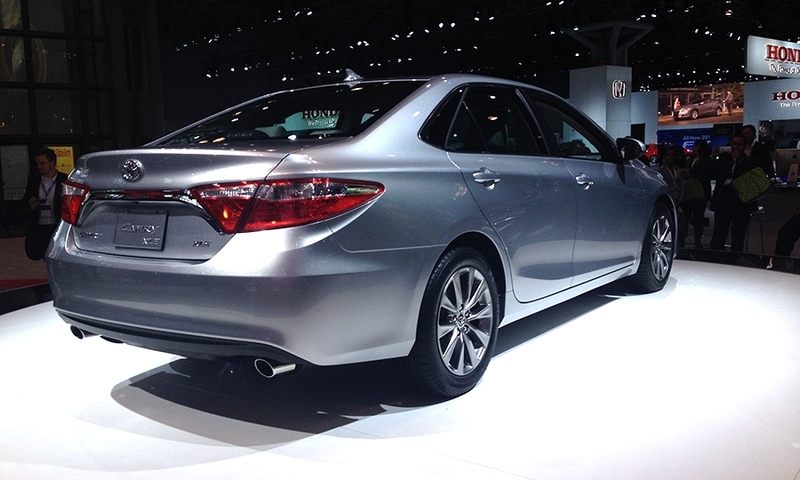 The freshened Camry is nearly two inches longer, due to more protruding fascias. A half-inch wider track helps with stability and handling. Toyota has taken a decisively bolder approach in shaping the Camry’s sheet metal, within the limits of the current platform. 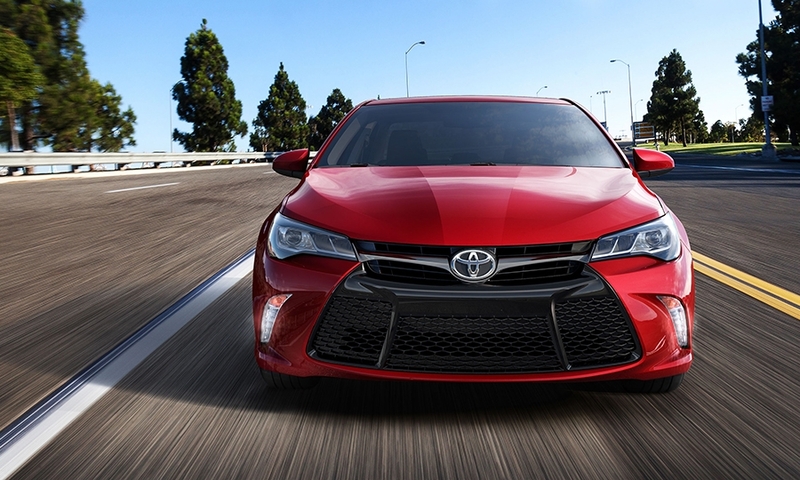 The Camry now shares the yawning front-grille styling also seen with the Corolla sedan and Highlander crossover. The slab-sided doors remain, although all trim levels have a swoopy scalloping extending upward from the rocker panels into the rear doors. All exterior sheet metal panels were changed except for the roof. The nearly flat hood line sports several creases for more character. And the rear deck, fascia and taillights are nearly identical to those of the Lexus ES 350 luxury car -- with which the Camry shares numerous components. 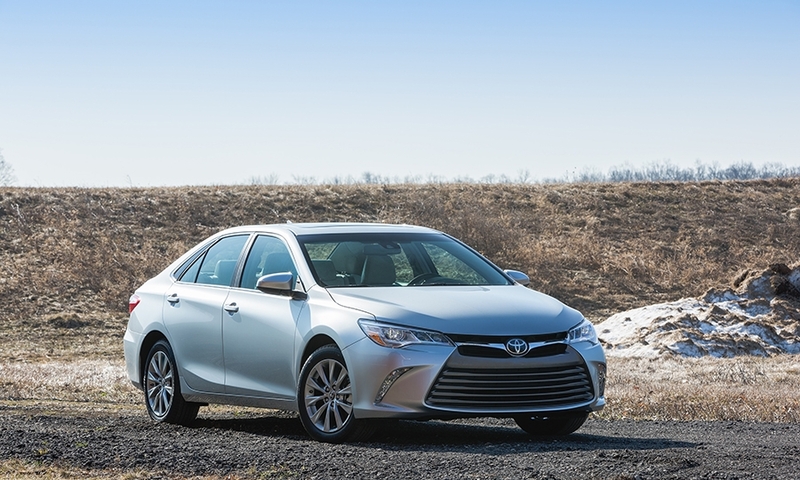 Inside, the 2015 Camry has improved materials and a restyled center-console layout. The instrument panel now features a four-inch information screen. Window and door seals have been improved, and the carpets have 30 percent more insulating material, to keep out road and wind noise. 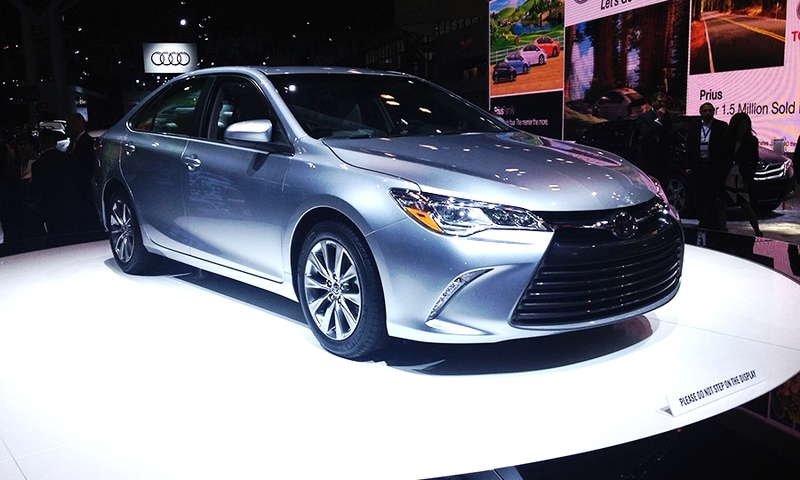 U.S. sales of the seventh-generation Camry soared 31 percent in 2012, its first full year on the market, as the automaker rebounded from the 2011 earthquake in Japan and the changeover to the redesigned model. But the Camry’s 1 percent increase last year, to 408,484, trailed the advances of its closest mid-sized rivals -- the Honda Accord, Nissan Altima and Ford Fusion. This year, Toyota found itself behind the Altima after two months before surging in March to take a first-quarter lead. They’re all fighting in a segment that grew just 1 percent last year while industry sales expanded 8 percent. Through March of this year, sales of mid-sized cars are down 8 percent in an overall market that has gained 1 percent.